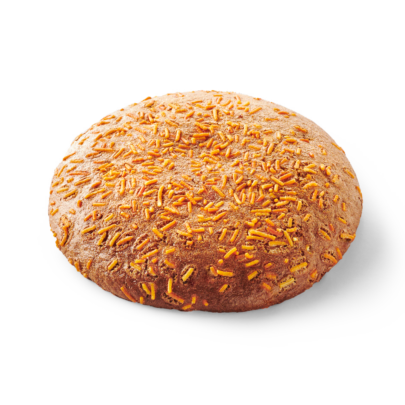 Egg sponge cakes are typically dutch. 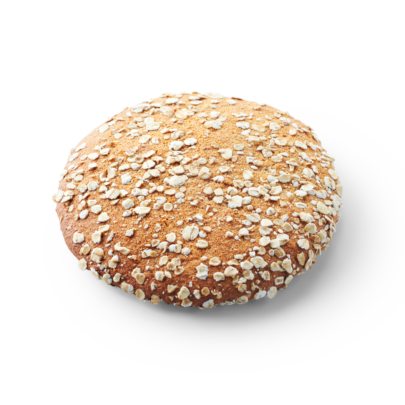 These airy, round cakes are an ideal snack. Or with a layer of butter. Delicious! 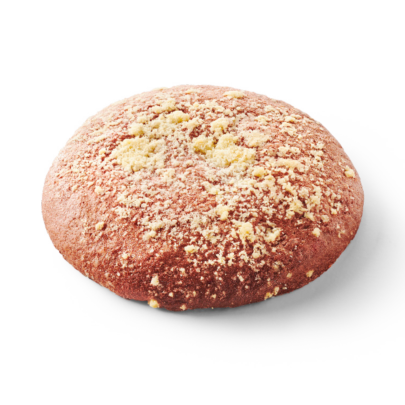 De maro traditionally is the egg sponge cake specialist in the netherlands, we offer an extremely varied assortment. From our traditional yellow golden cake to appetizing specials, such as ‘stroopwafel’ and ‘breakfast’ egg sponge cakes. 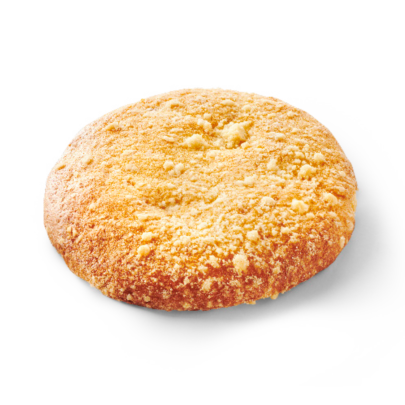 There is a lot of love for egg sponge cakes in the netherlands, especially in the burgundian region of brabant. And they are real foodies! Egg sponge cakes are so versatile. There is also a mini egg sponge cake for a quick bite, by the same traditional recipe. By the usual recipe, but giant in size for people with a big appetite. 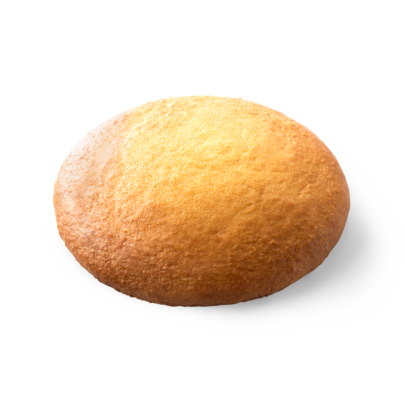 The classical egg sponge cake, as it should be: crispy on the outside and airy inside. To start the day with or to share. 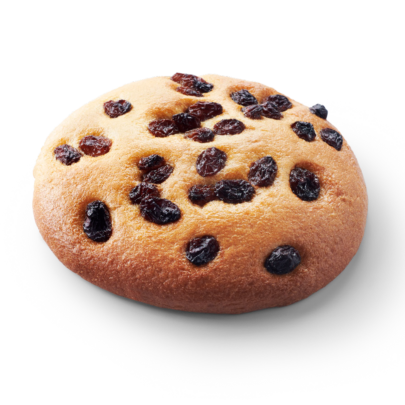 A yellow golden egg sponge cake sprinkled with the most delicious raisins. Oatmeal is a real superfood. 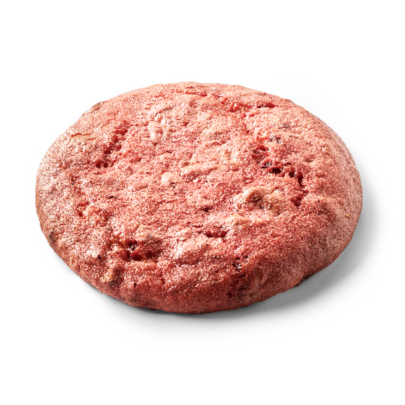 It contains slow carbs, a lot of vitamins and fibres. 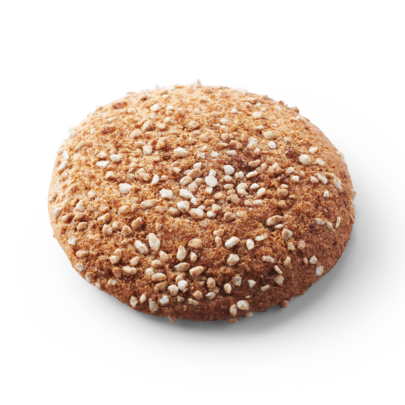 Therefore these oatmeal egg sponge cakes are a healthy choice. Special toppings and fillings transform these egg sponge cakes into real treats. 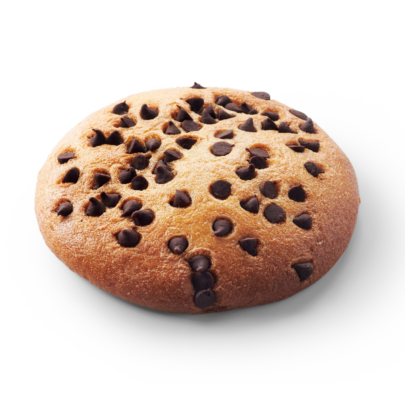 Developed by our own test bakers. Luscious with some cherry pieces inside and cheesecake crumbs on top. The flavours of mango and coconut match perfectly together with the sweet egg sponge cake. Egg sponge cake combined with the typically dutch ‘stroopwafel’. Perfect! The taste of good old times. Taste the unique, subtly spiced and sweet flavour of carrot cake. Suggestion: spread the cake with some cream cheese. The best of the dutch provinces ‘zeeland’ and ‘brabant’. 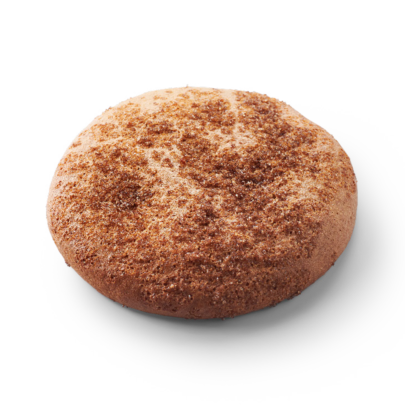 This egg sponge cake with a cinnamon flavour and a crispy, cinnamon sugar topping. 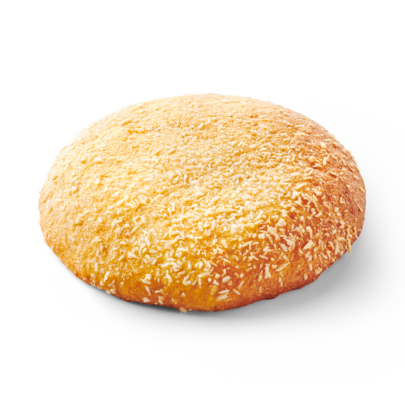 Taste winter with the special winter egg sponge cake with its ginger spiced flavour and crispy white sugar. Beauty comes from within but this egg sponge cake is a stunner on the outside as well. Soft as velvet and red in colour, finished off with some cheesecake crumbs. A true Dutch favourite. 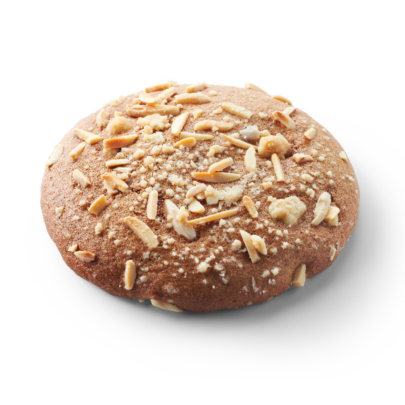 A traditional egg sponge cake with the nostalgic taste of typically Dutch ginger bread (‘speculaas’). Our yellow golden egg sponge cake decorated with some dark chocolate chunks. An absolute delicacy with a little extra bite and flavour. 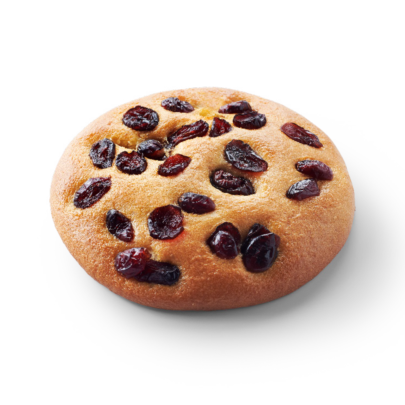 Cranberries are absolutely refreshing. We generously sprinkle them over our cakes, which makes them a bit juicy. 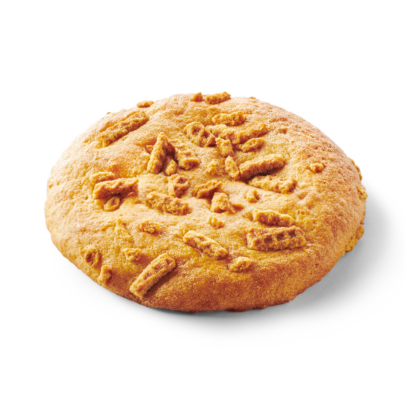 The carrot egg sponge cake, a responsible snack with different spices and real carrot chunks. Do you prefer to eat organic food? 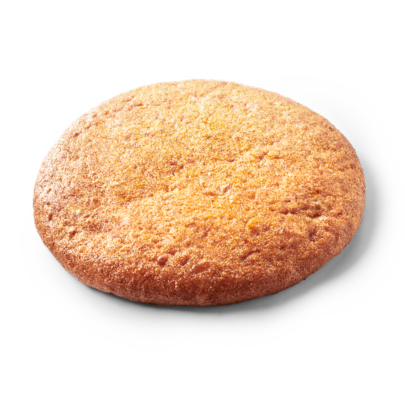 Make sure to choose these egg sponge cakes made from carefully selected organic ingredients. Certified with the european organic skal quality label. Our yellow golden egg sponge cake fits perfectly in an organic lifestyle. Also ideal if you wish to choose organic food more often. 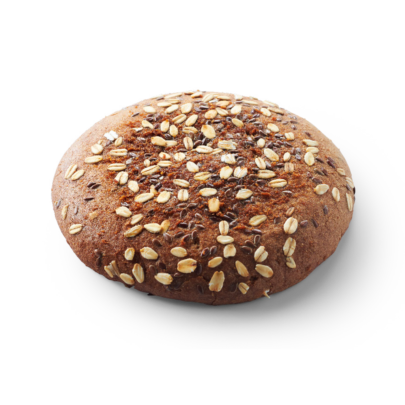 Our organic multigrain egg sponge cakes contain oats, flaxseed, millet and sesame seed. All organically sourced. 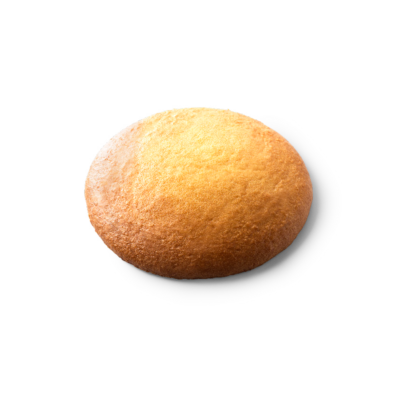 Egg sponge cakes are considered a smart snack, but this option even includes 30% less sugar. 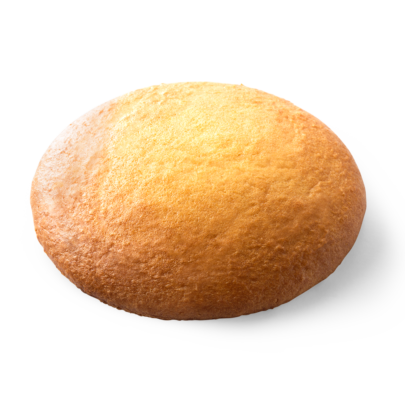 Our traditional egg sponge cake, composed in such a manner that there is no difference in taste, but still contains 30% less sugar. The brittle structure of this egg sponge cake makes for a different bite than our usual, soft egg sponge cake. Nice and crispy! 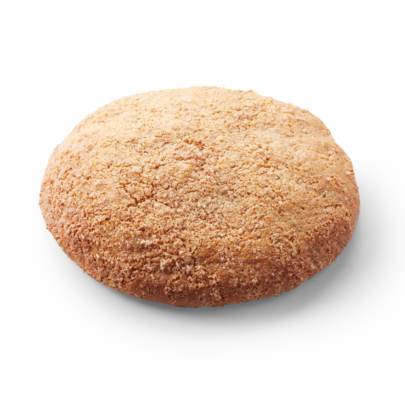 Our brittle, crispy egg sponge cake resembles the structure of a biscuit. 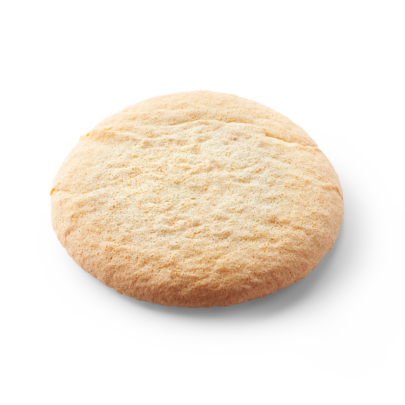 If you like the crispness of biscuits, you should definitely try this one sometime.